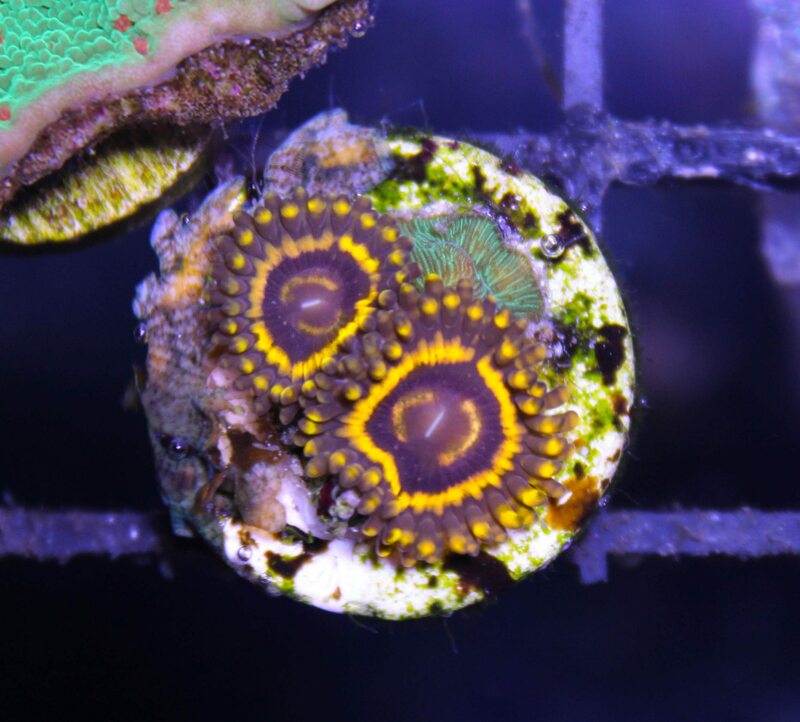 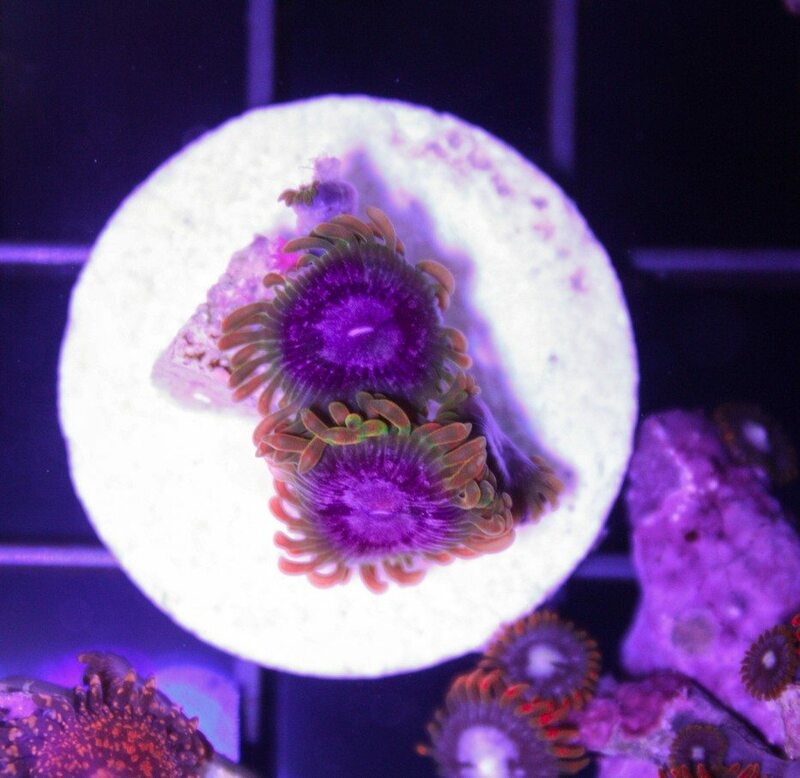 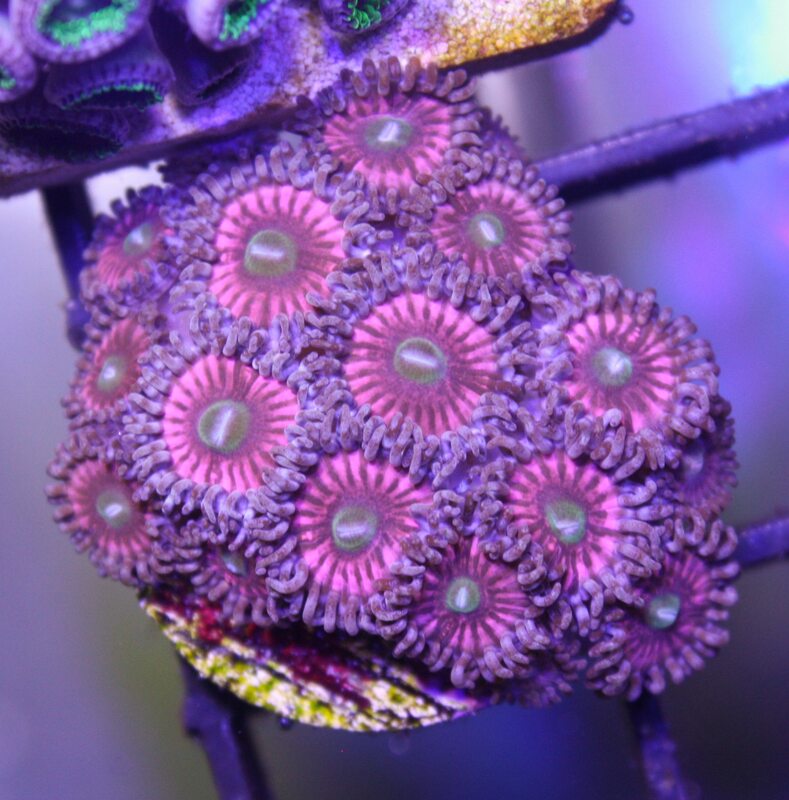 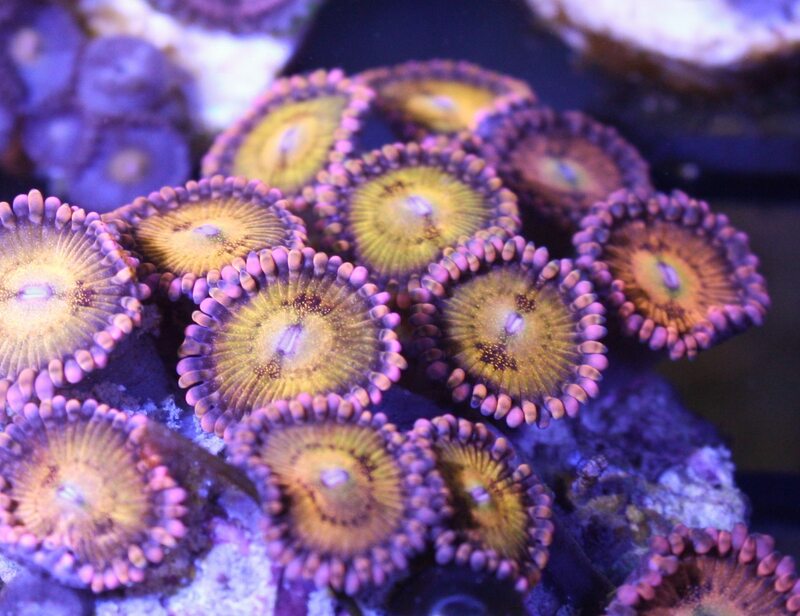 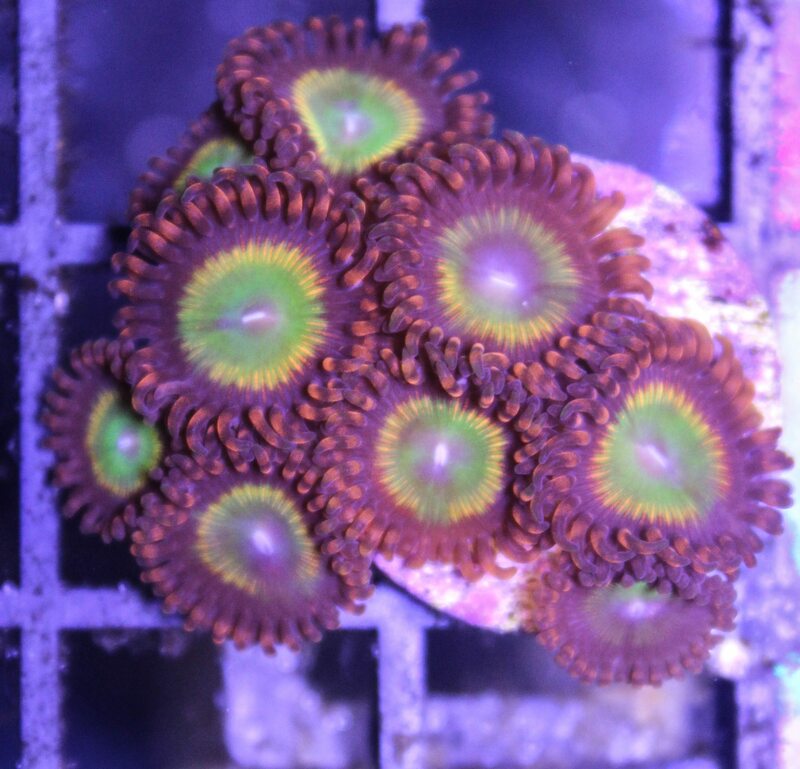 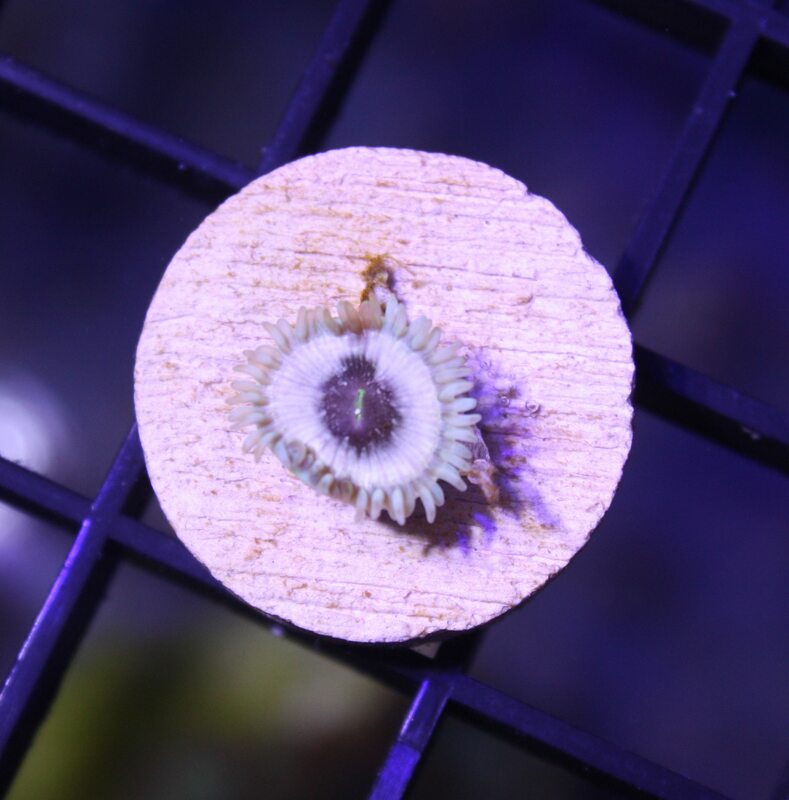 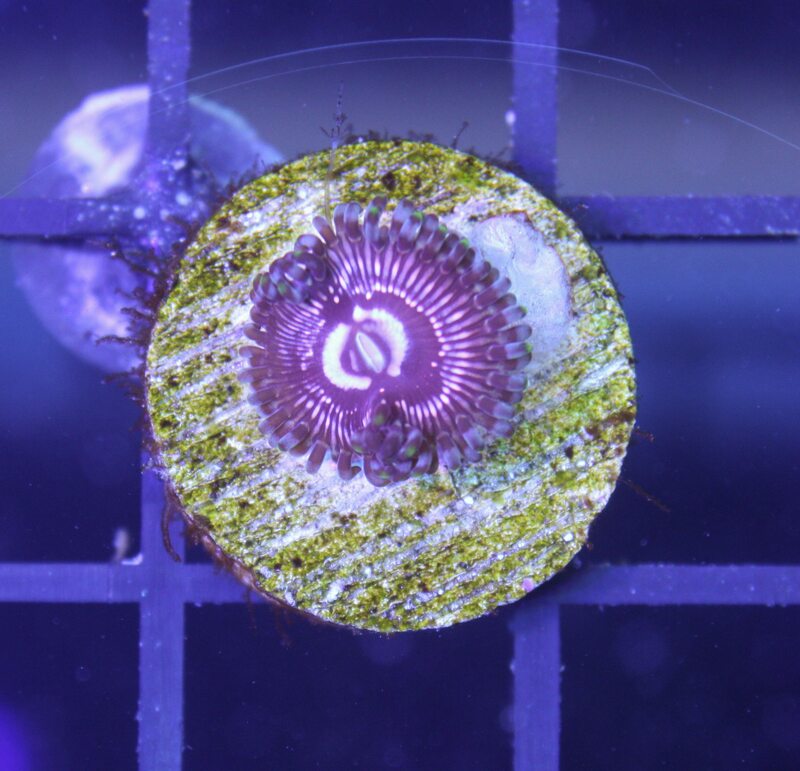 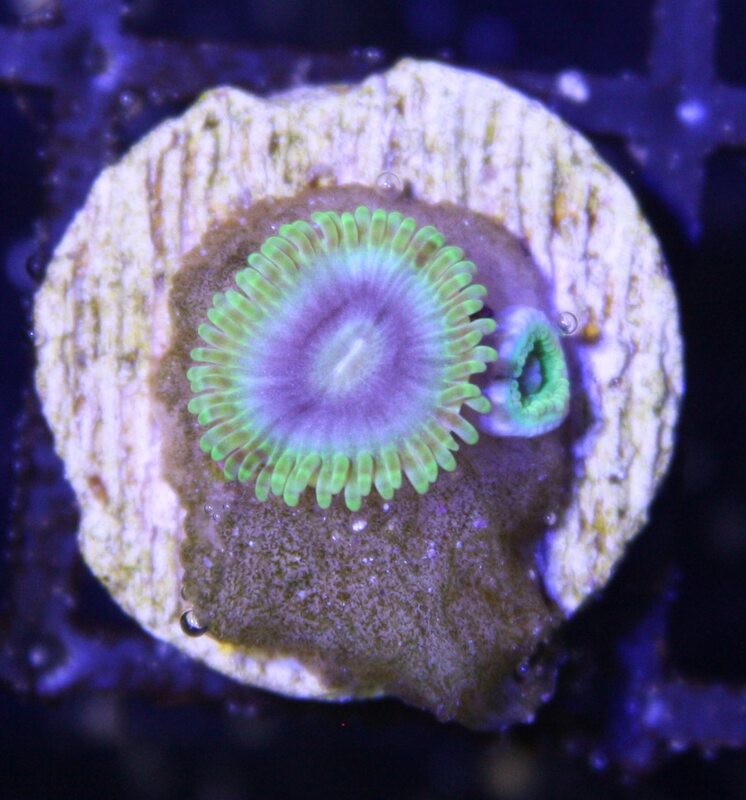 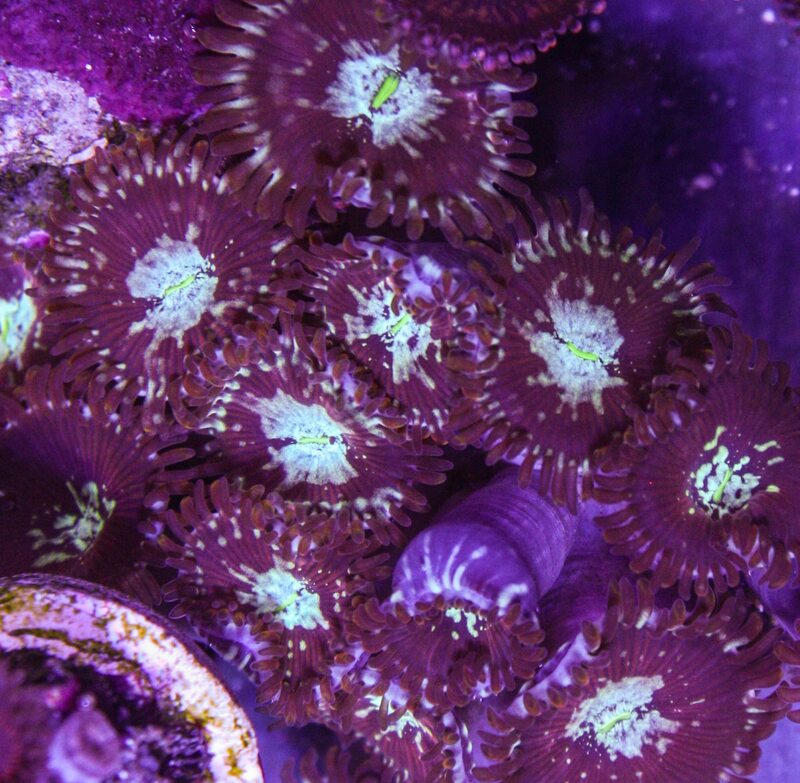 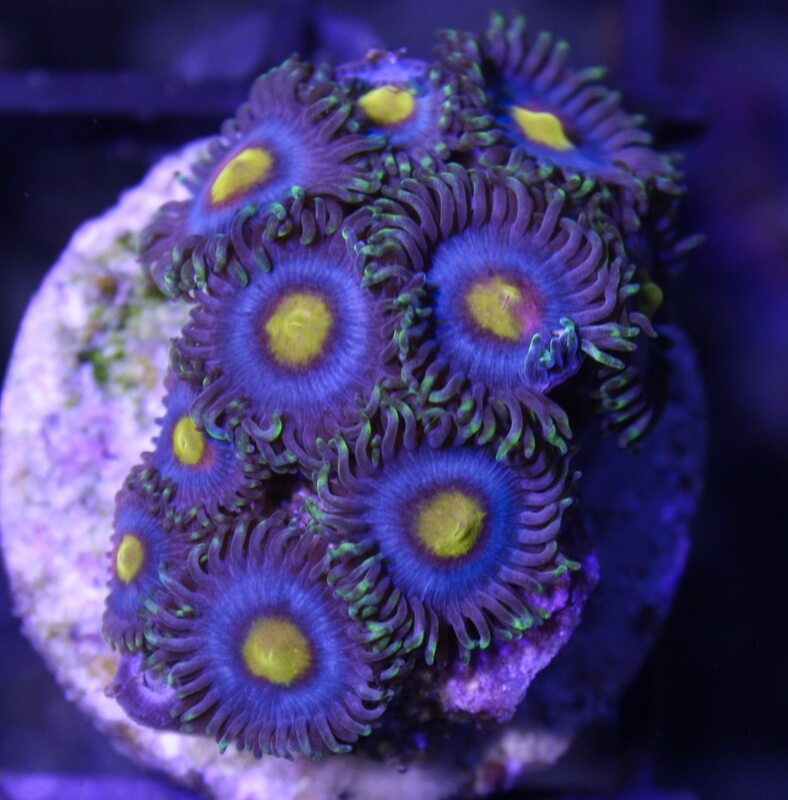 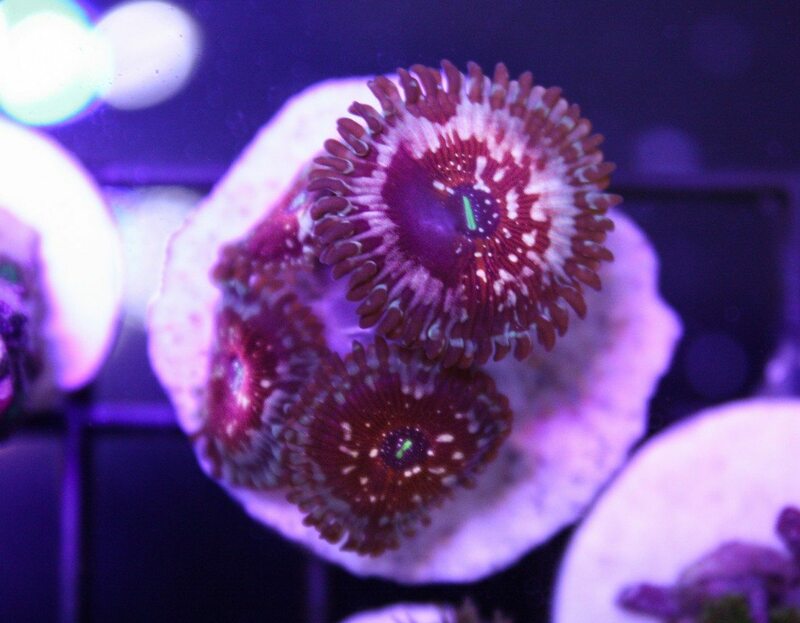 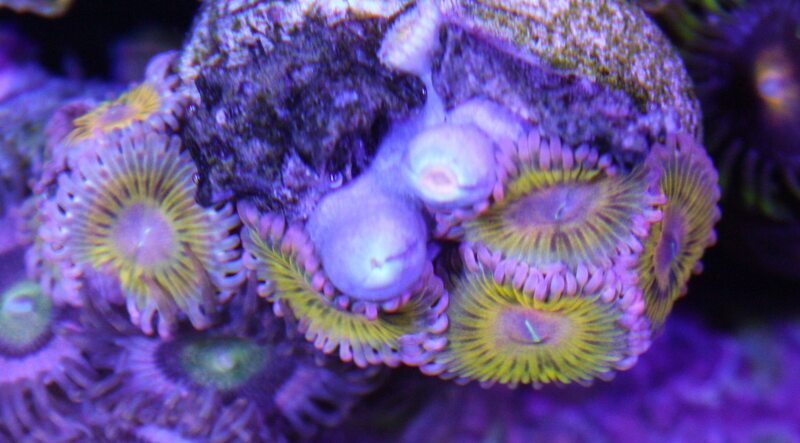 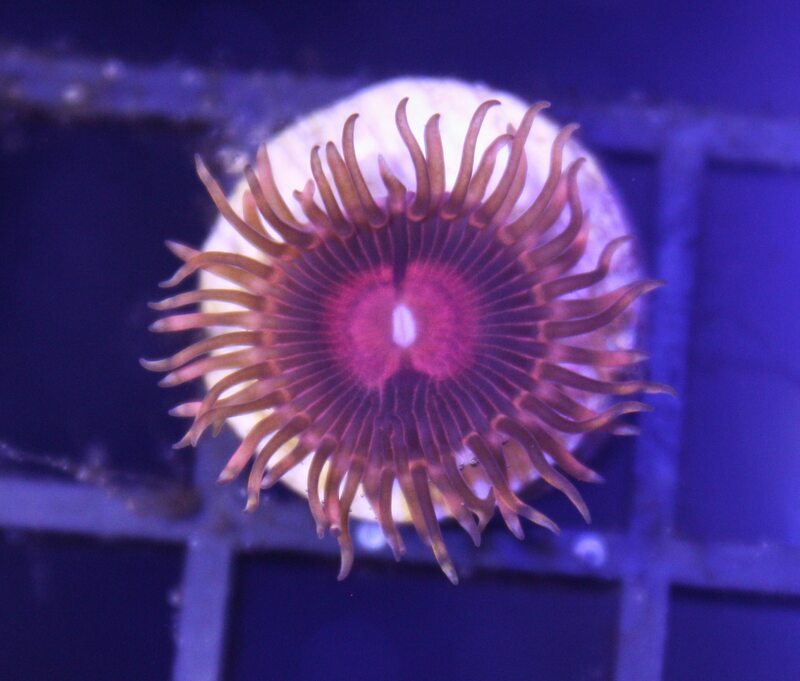 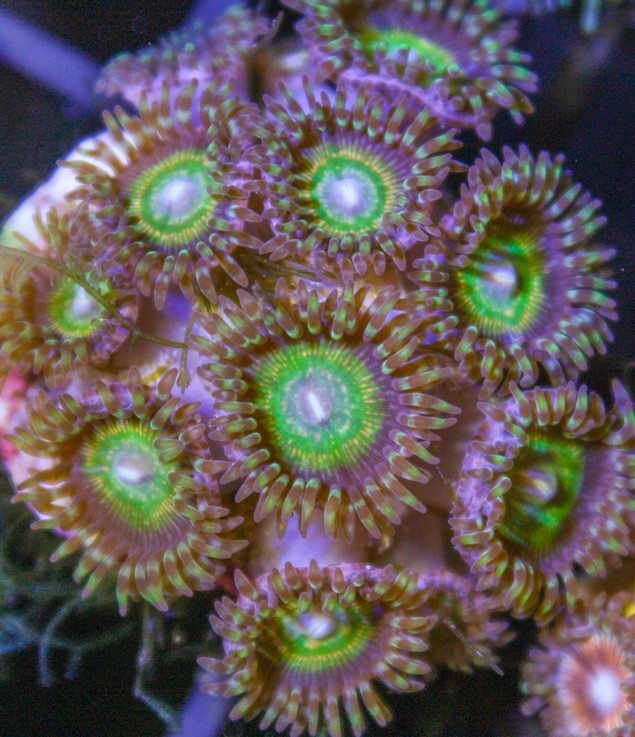 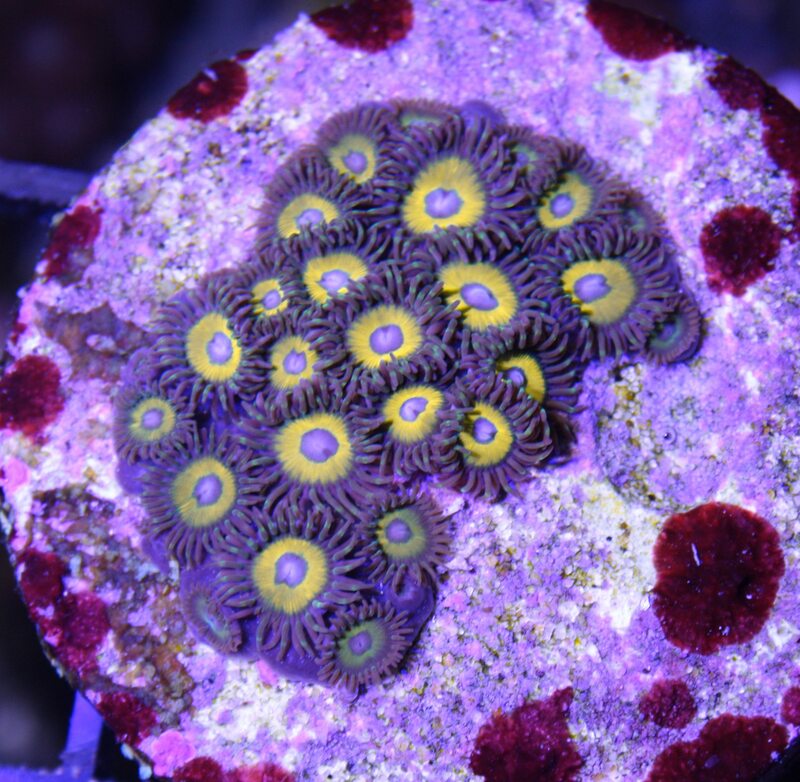 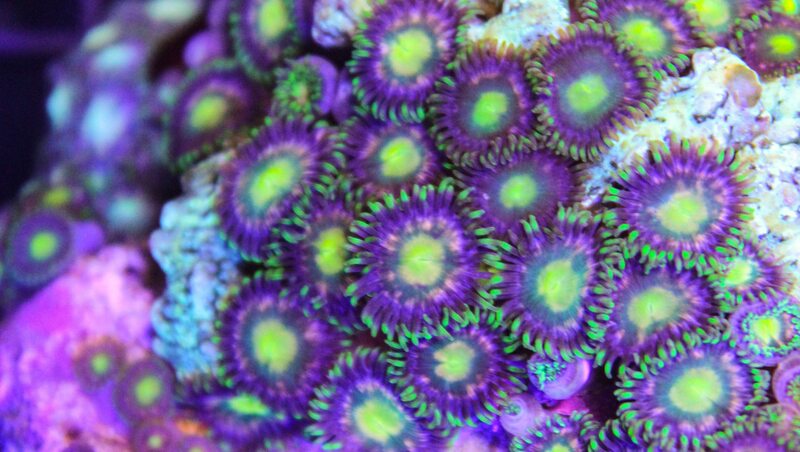 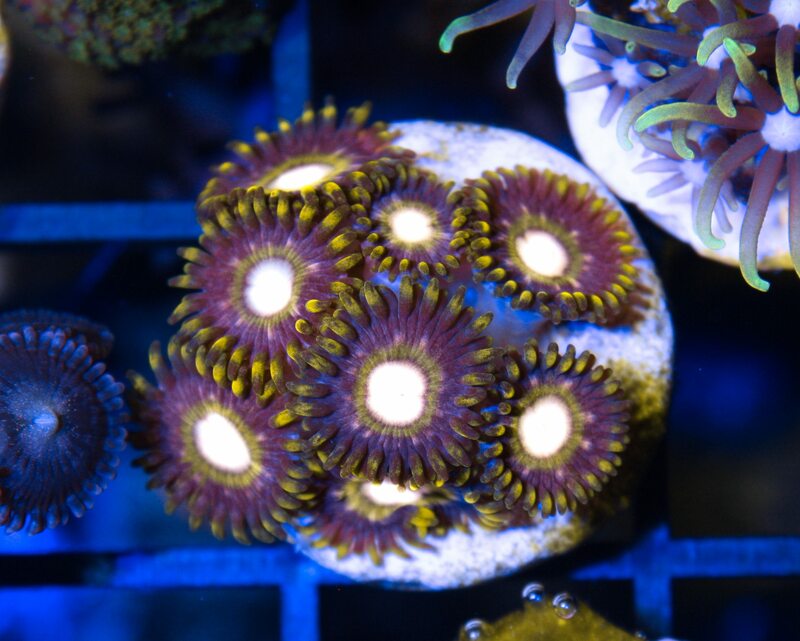 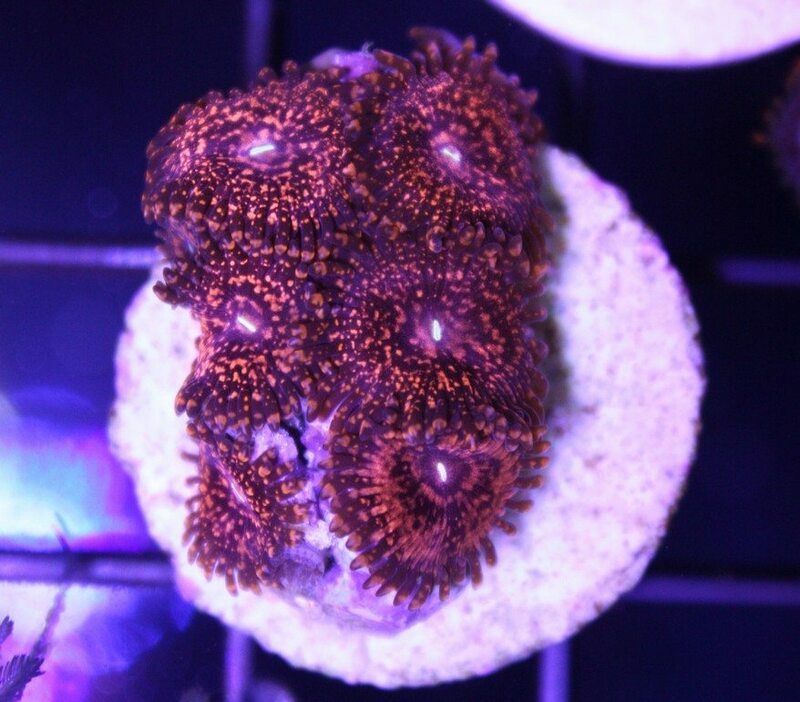 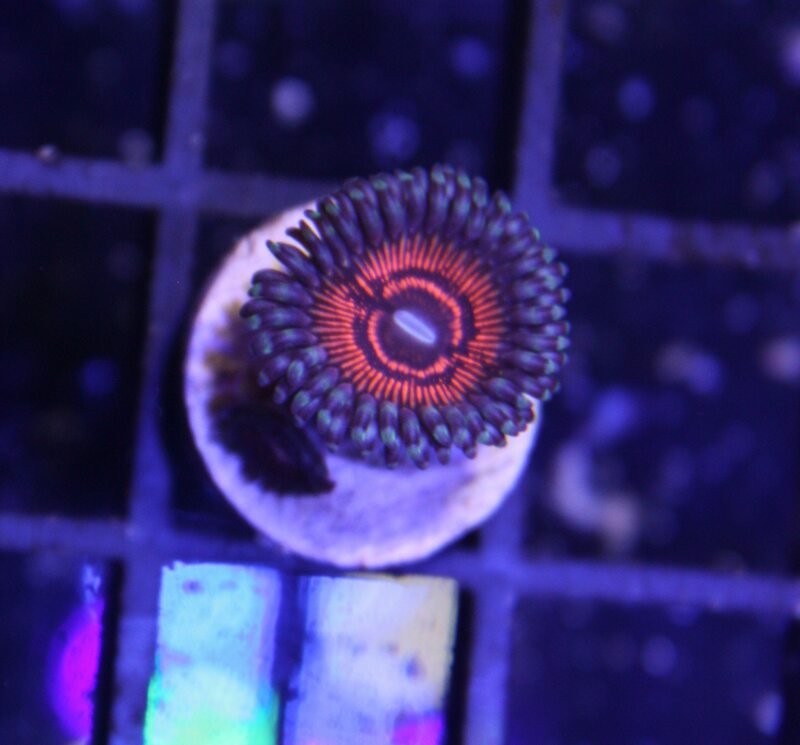 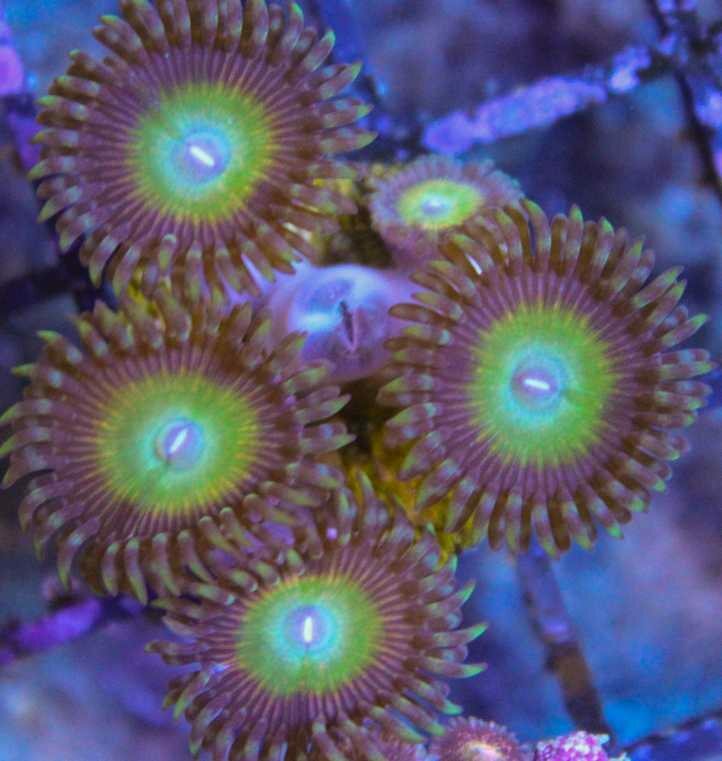 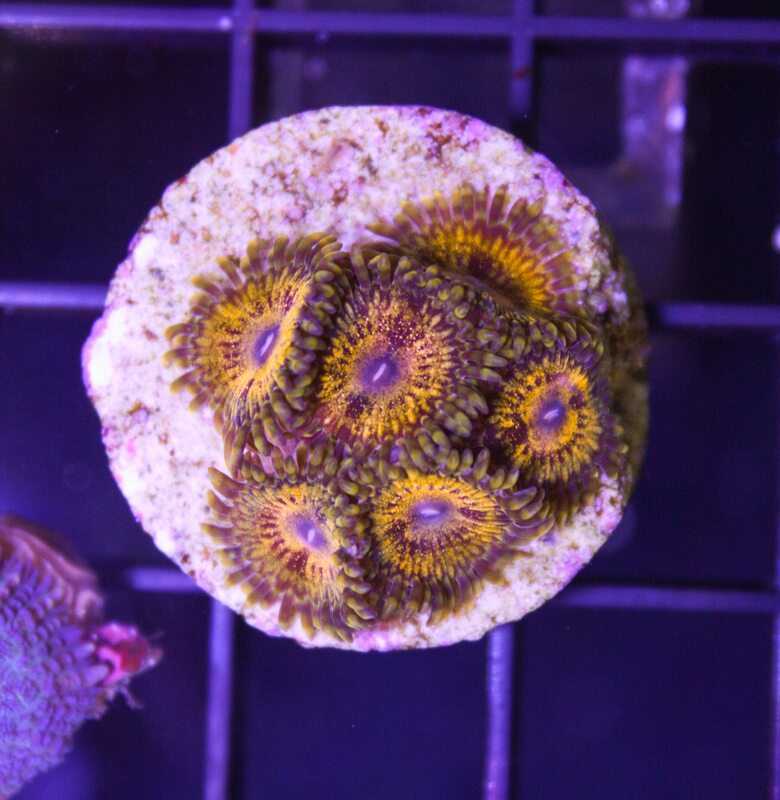 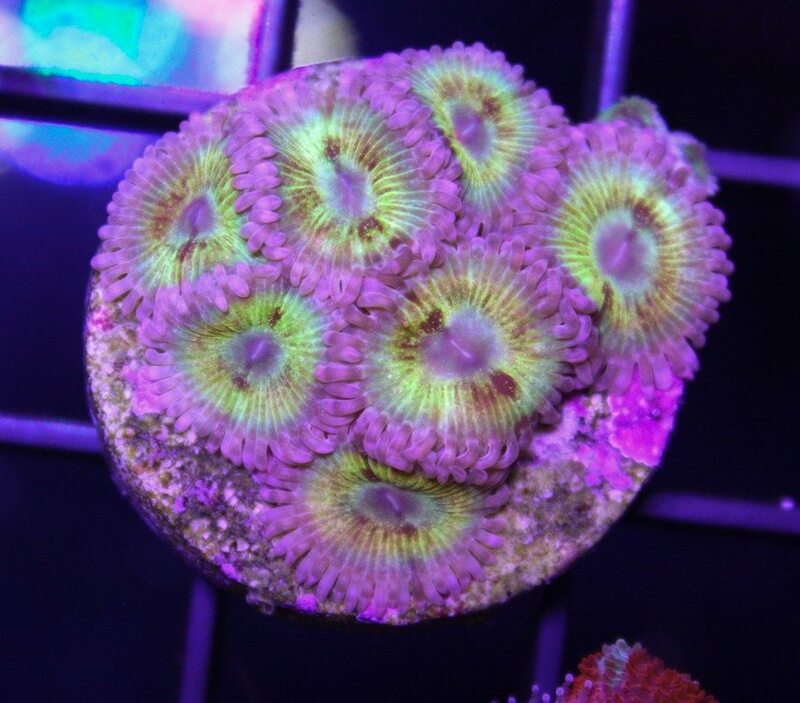 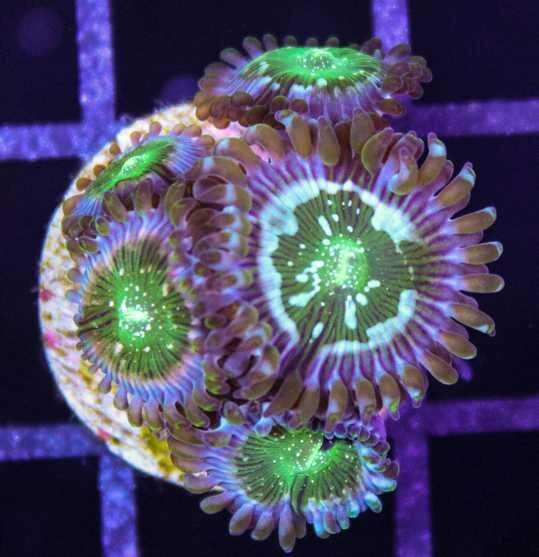 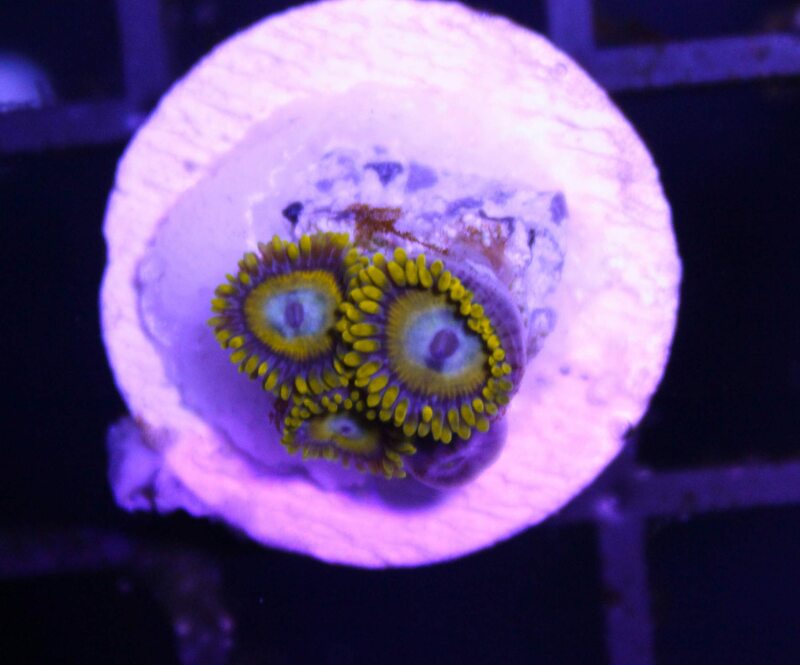 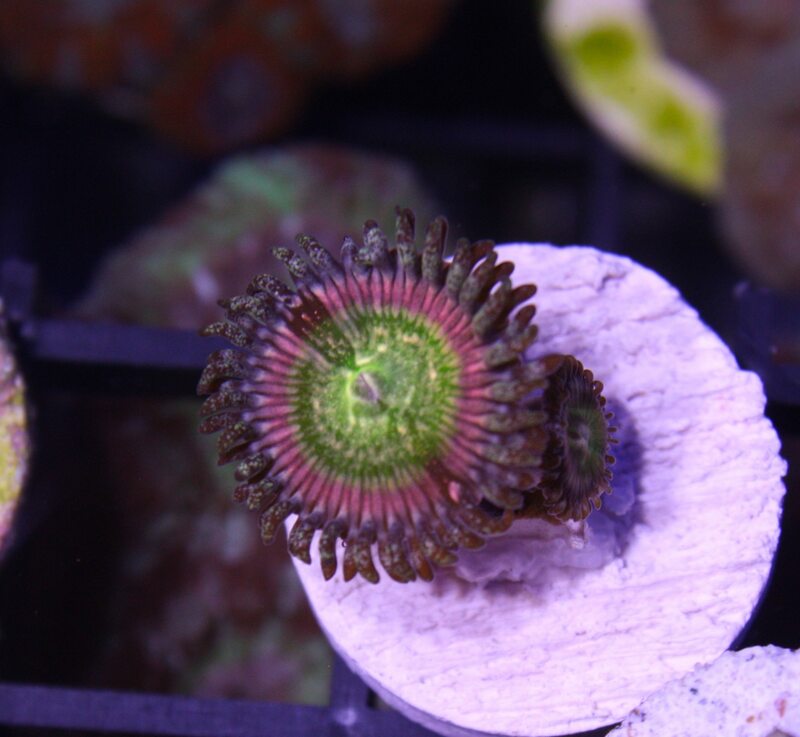 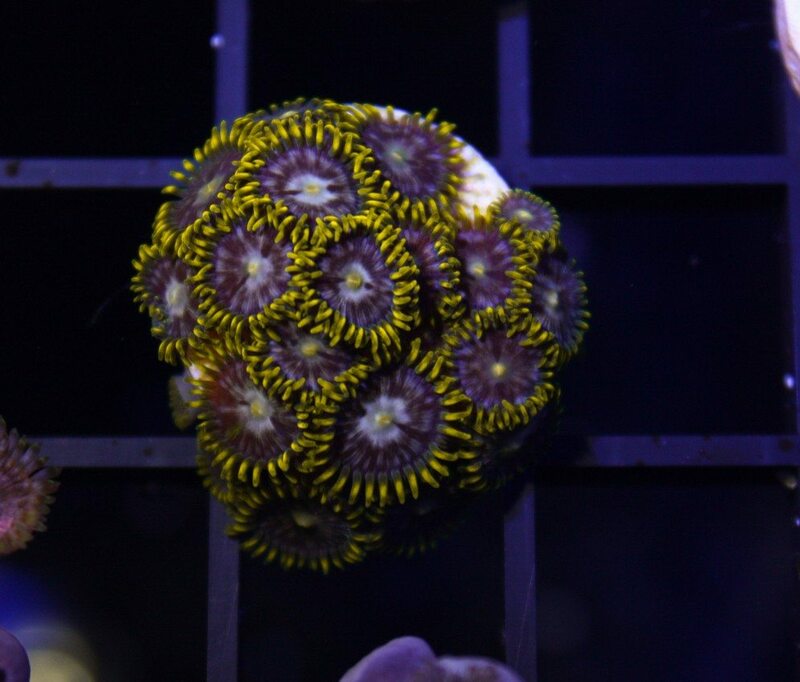 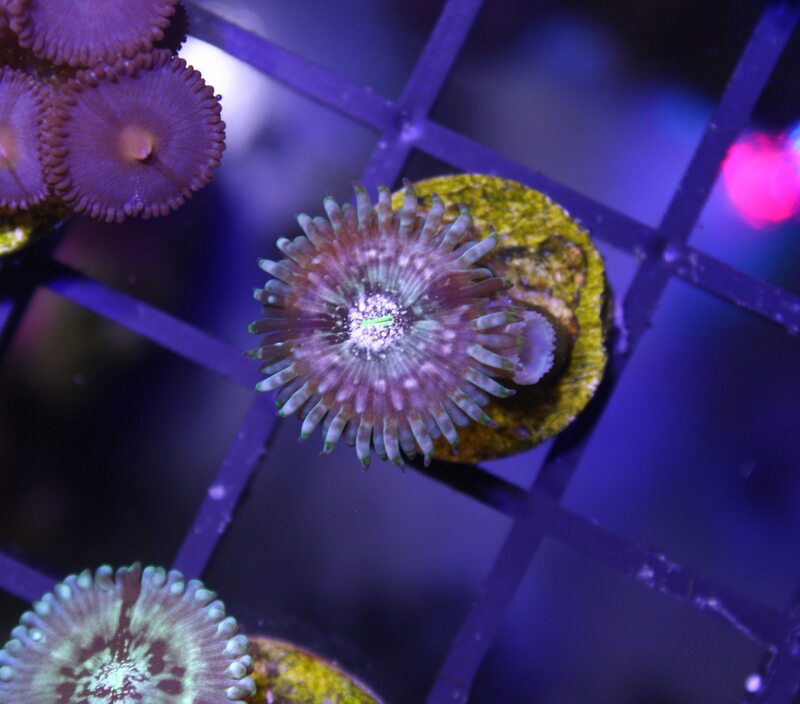 Was looking through some of our old photos cleaning out a hard drive and came across this old folder with photos of tons of amazing zoanthid and palythoas we have had in the past. 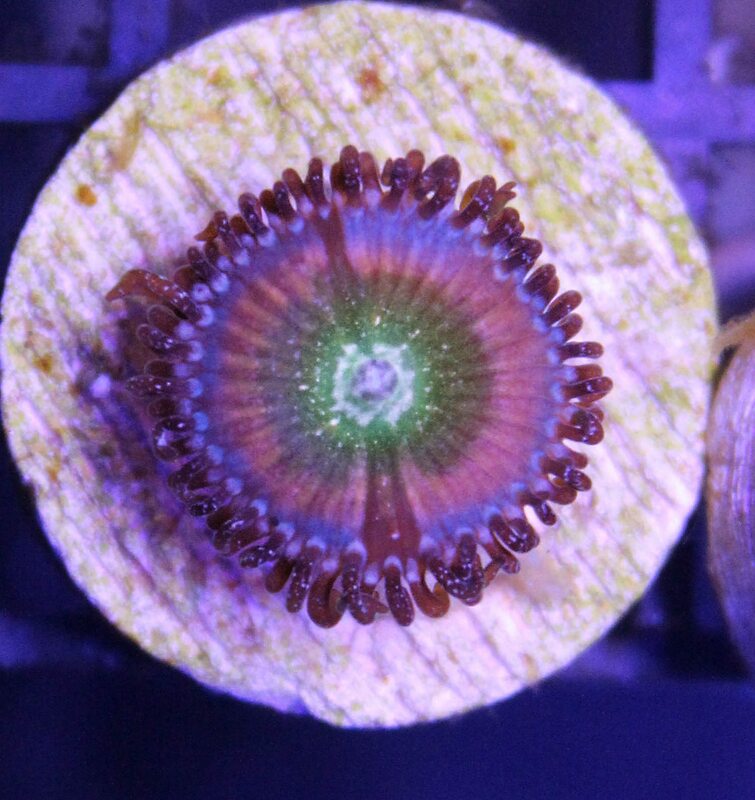 Most of them just frags but some colonies as well. 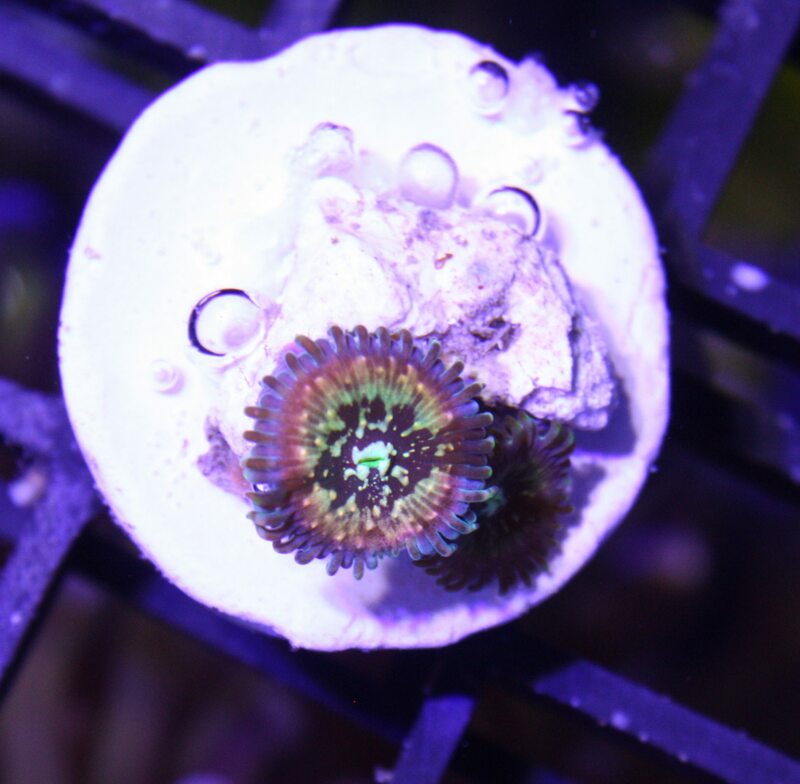 I thought it would be cool to share. 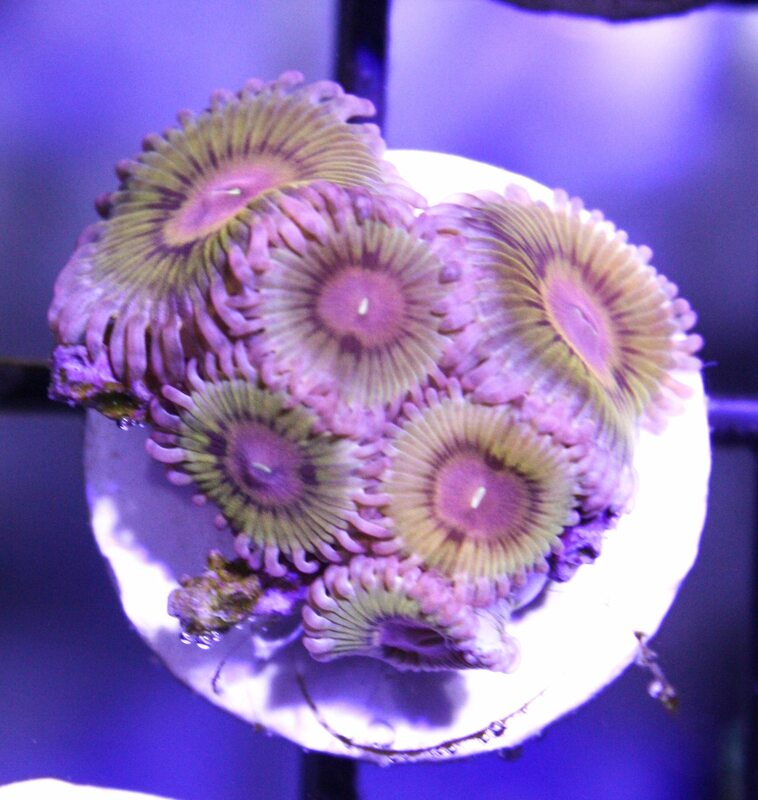 Some we sold, some died. 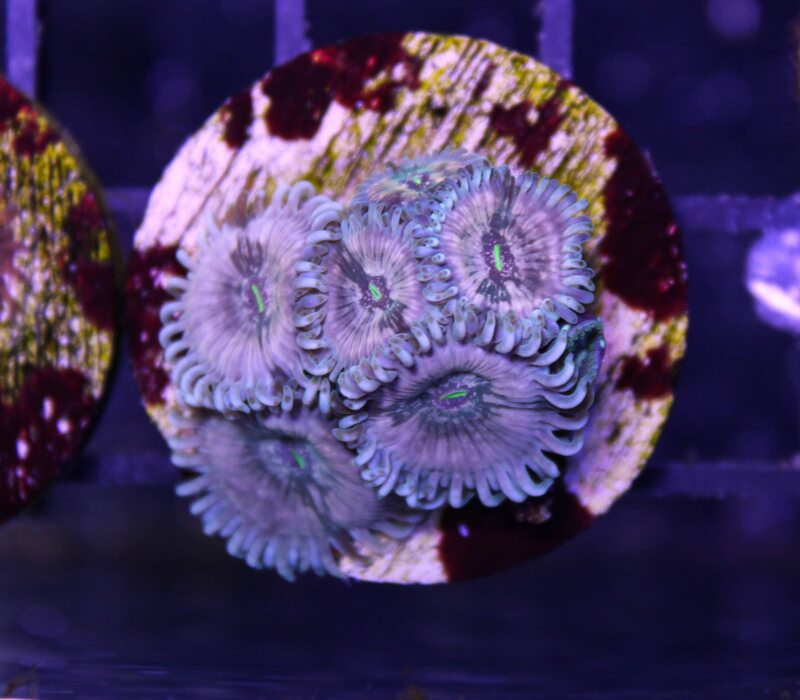 It’s been so long it’s hard to remember which is which but I know for certain these are no longer in our collection. 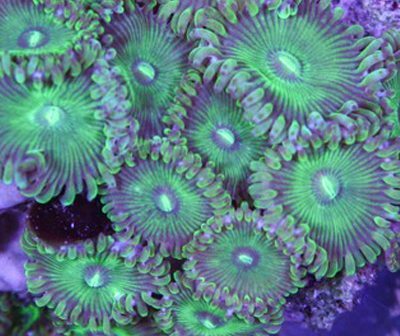 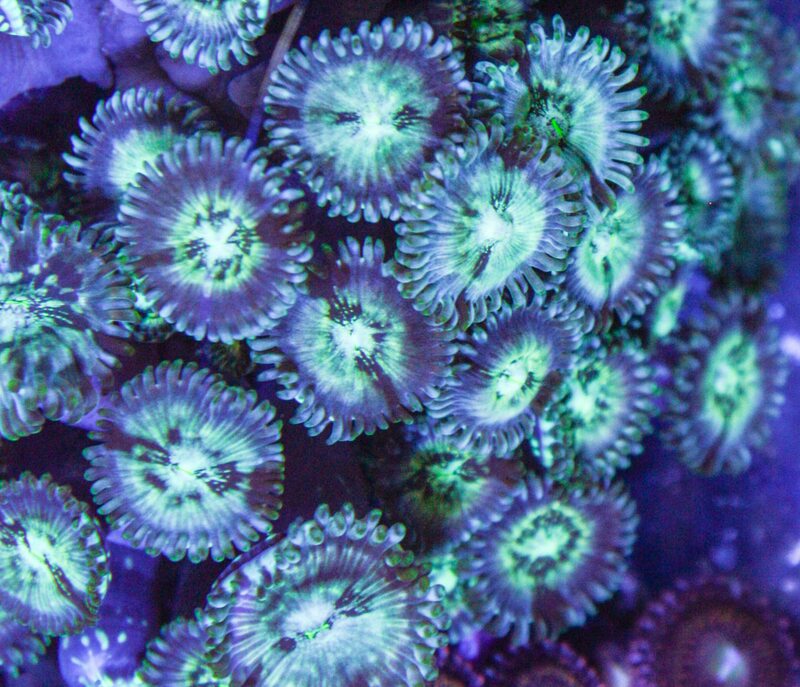 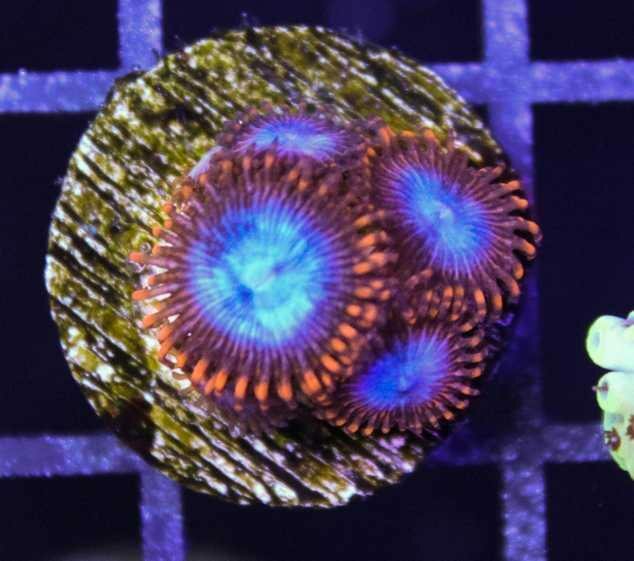 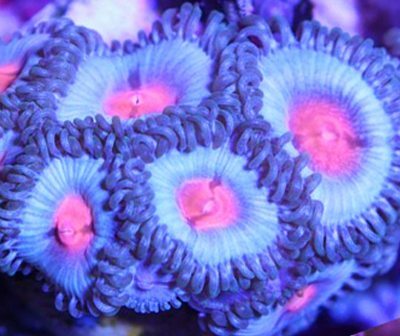 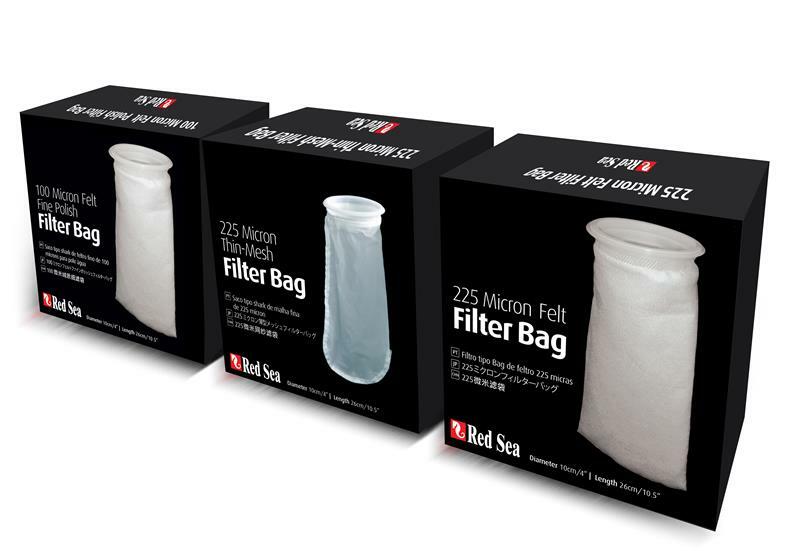 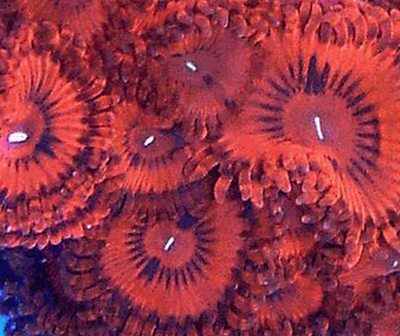 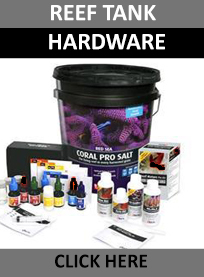 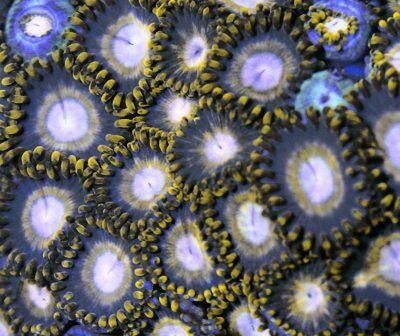 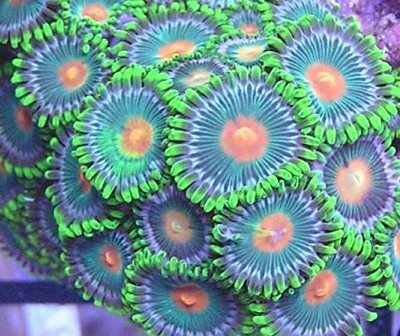 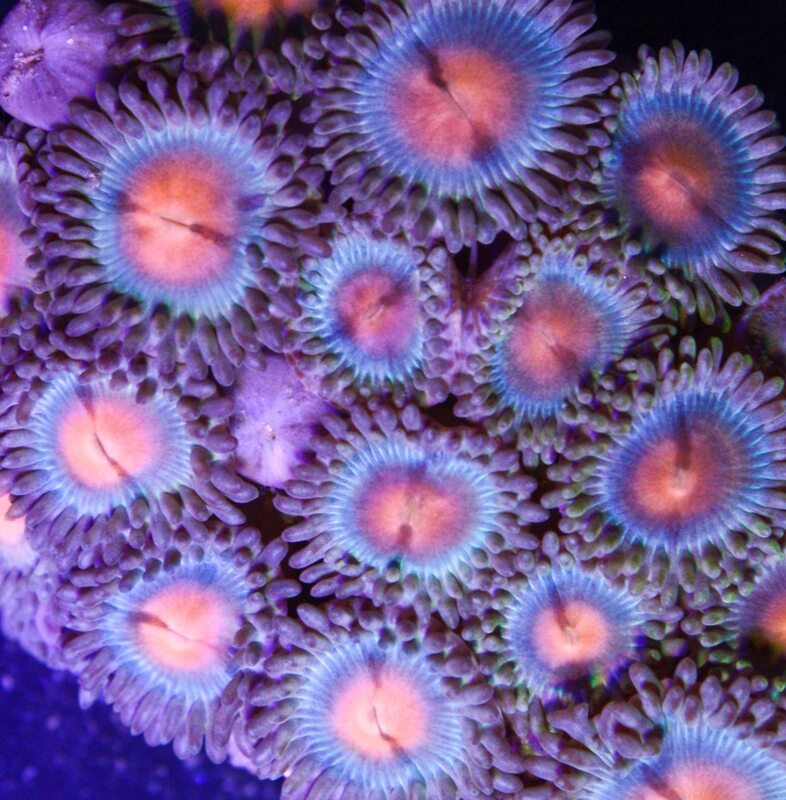 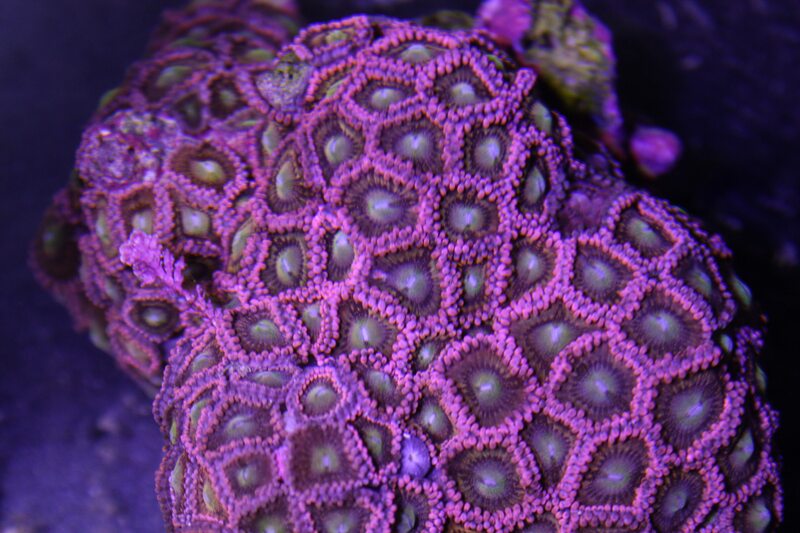 Do you take photos of your corals or tanks? 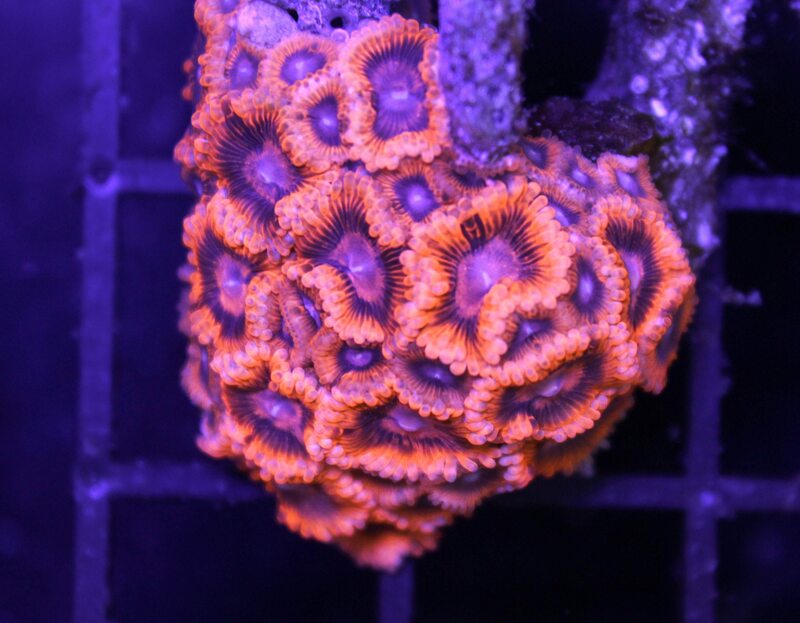 Long before fragbox was started I used to take photos of my corals and frags just for fun. 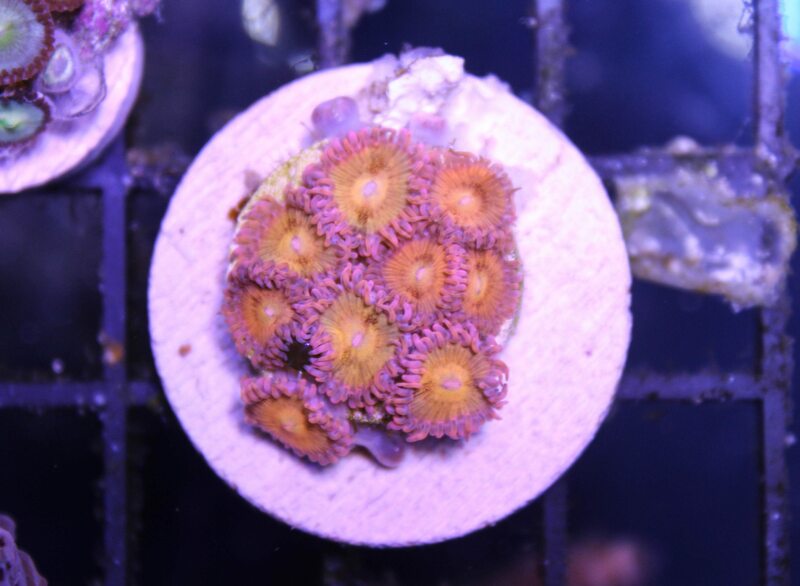 I found it was the only way to really see if a coral has grown or not. 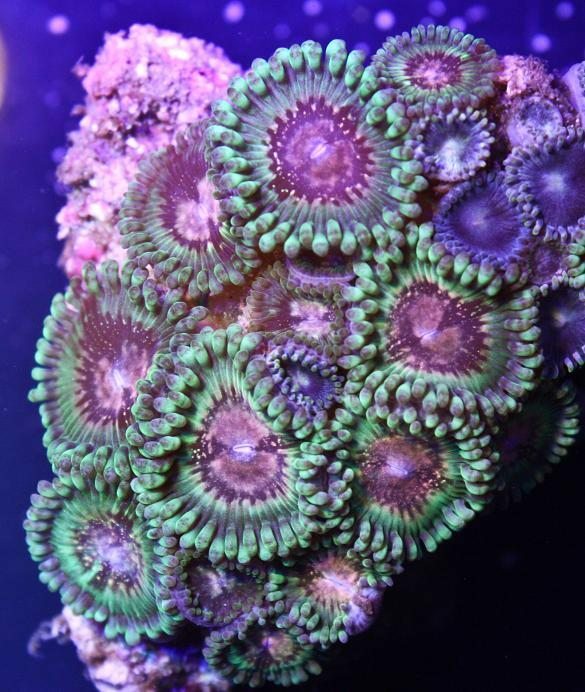 When we see the same piece everyday it can be hard to tell that it has actually grown. 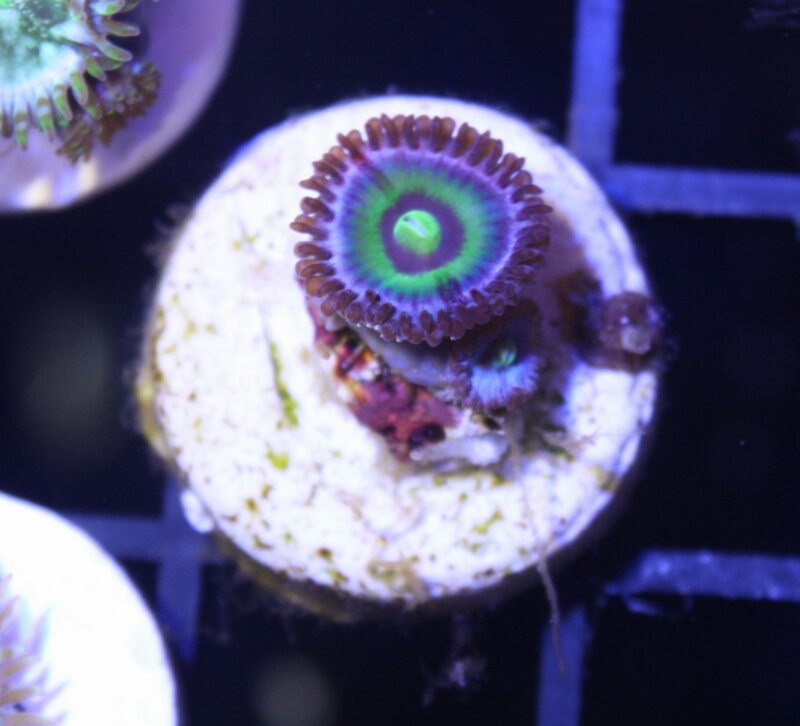 Then you look back at a photo when you first got it and its incredible how growth can often go unnoticed when you don’t have a point of reference. 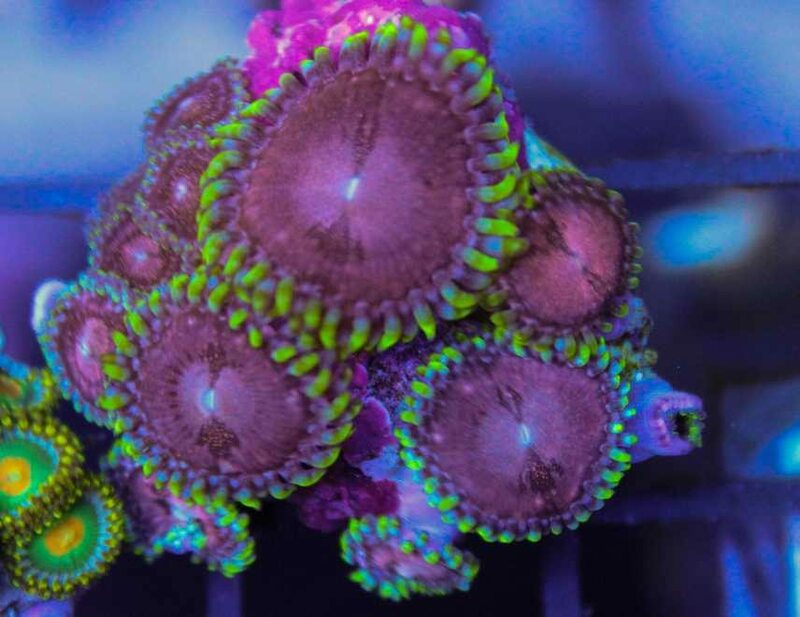 Photos can also be great indicator of growth speed because you can see the dates on the photos to see how many week or months or even years it took to grow the piece out. 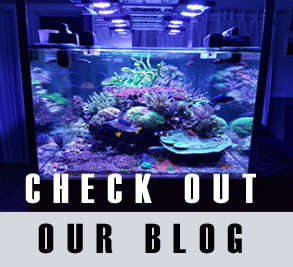 If you didn’t know this, on a windows pc, right click and select properties so you can check the photos creation date.